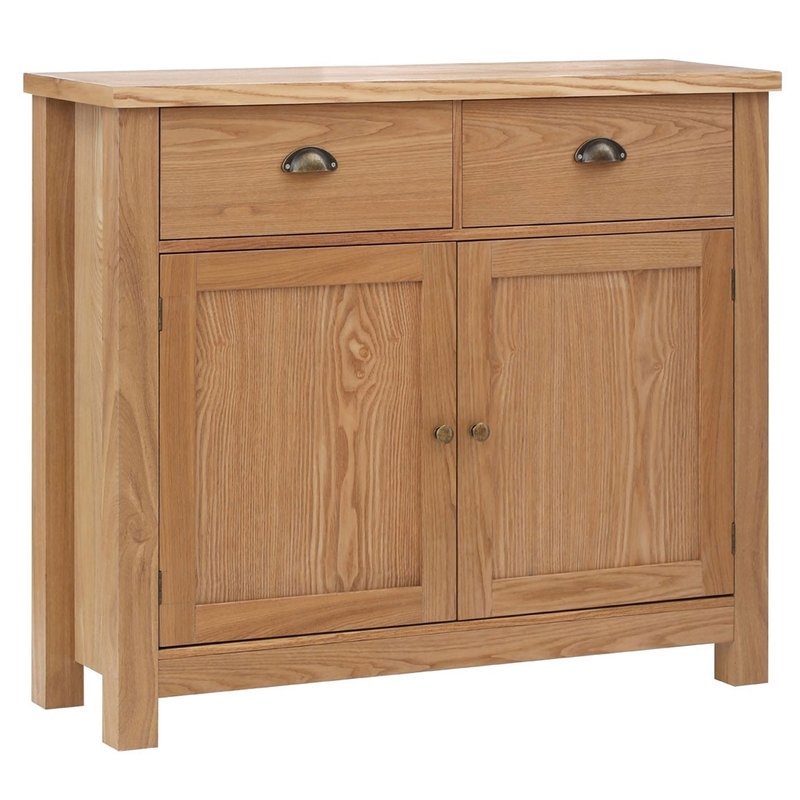 We are very proud to introduce this gorgeous Westbury Sideboard. It has an astonishing design which is very simplistic, given a slight modern and industrial touch. This piece is created from Oak Veneer and is natural in colour to make this piece look very warming and welcoming, as well as very homely.